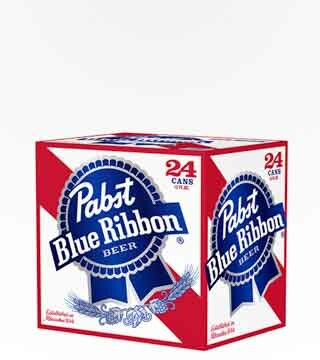 There are few things more American than Pabst Blue Ribbon. 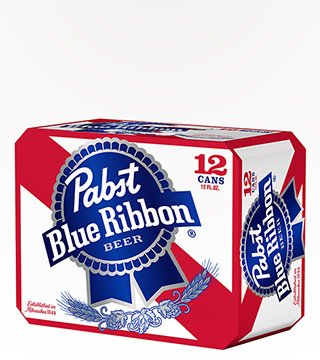 It’s the largest US owned brewery in the country, and it was established in Milwaukee in 1844. 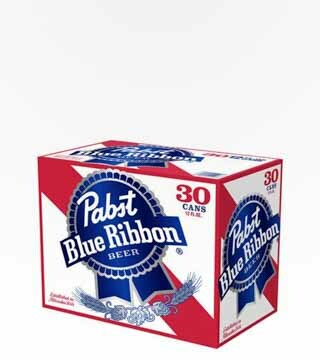 C’mon, Milwaukee… How American is that? 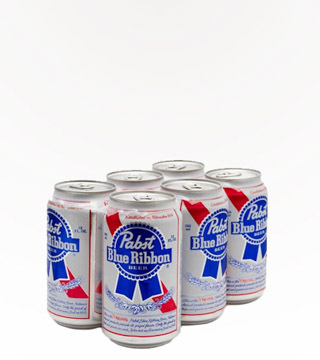 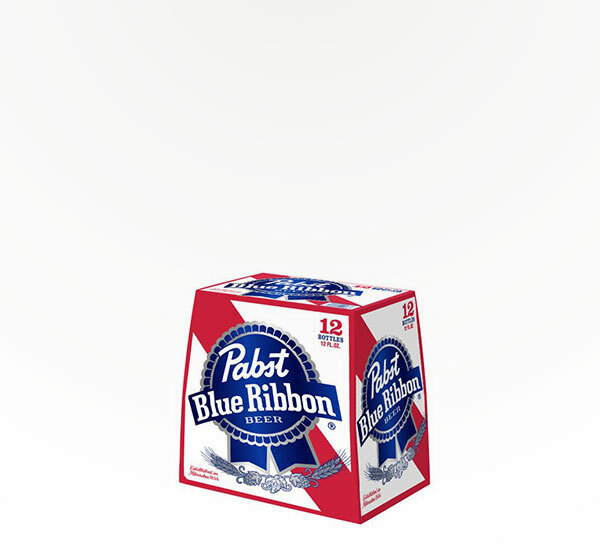 PBR has been one of the best selling lagers ever since, and it’s known for it’s bold flavor, and popularity with the "in crowd."